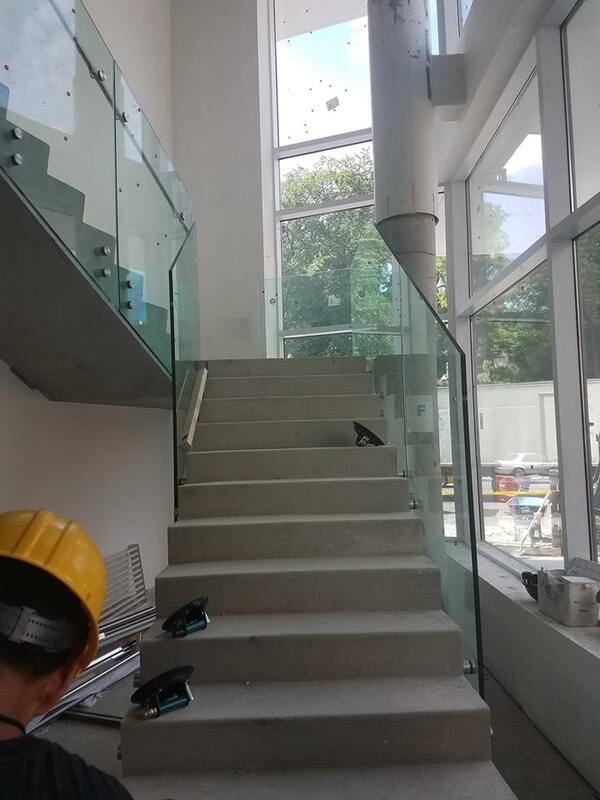 We offer furnish and installation of Glass Railings for both residential and commercial. 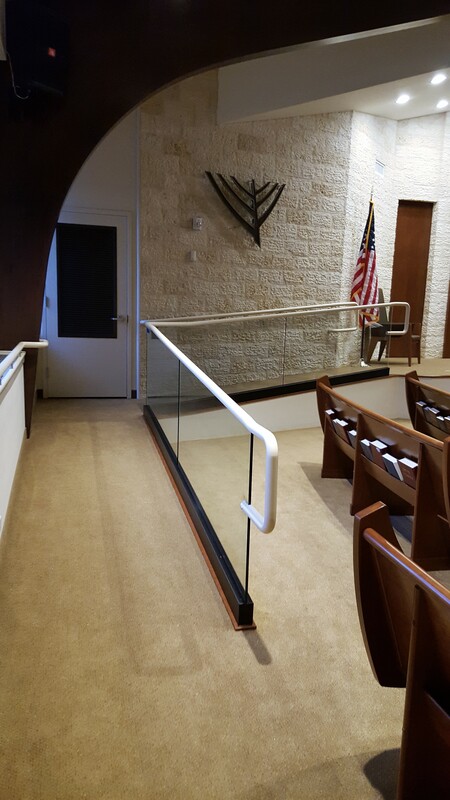 We use CRL Laurence Hardware and any other brands according to what the architect requires. The systems below is what we mainly use but are not limited. We can work with a variety of system below is a link in which you can see more system that we can also install for you. REFERENCE THE DOCUMENT(S) AVAILABLE BELOW.